The European Environment Agency (EEA)’s 2018 “State of Water”, published today, estimates that only 40% of European surface waters are currently healthy. 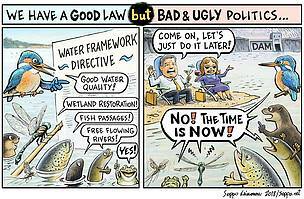 This shows that Member States have not been taking seriously their legal commitment to implement the EU water laws to achieve good status for Europe’s water bodies. Instead, they have demonstrated little ambition to deviate from their ‘business as usual’ mentality. 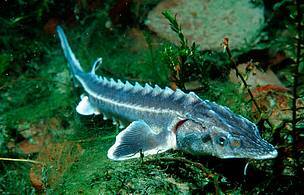 “The state of our freshwater bodies is shocking. 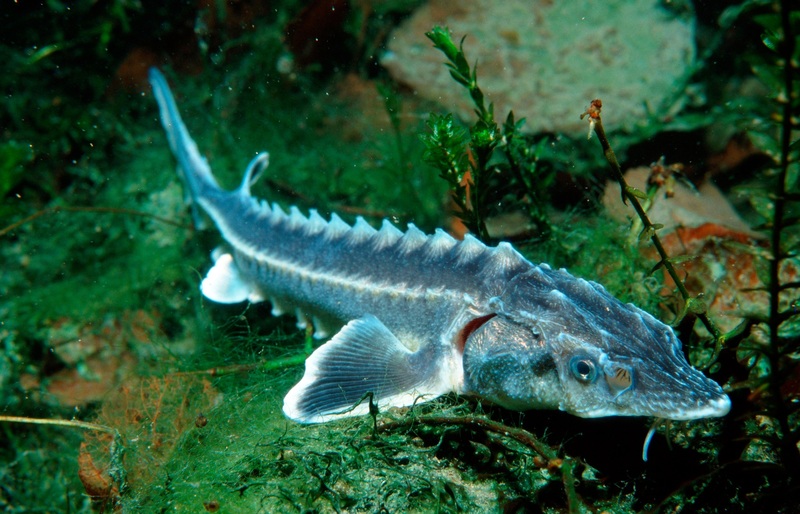 The findings are not surprising, though, given the fact that Member States have been skirting around their legal commitments under the EU’s water laws for the best part of two decades," said Andreas Baumüller, Head of Natural Resources at WWF’s European Policy Office. 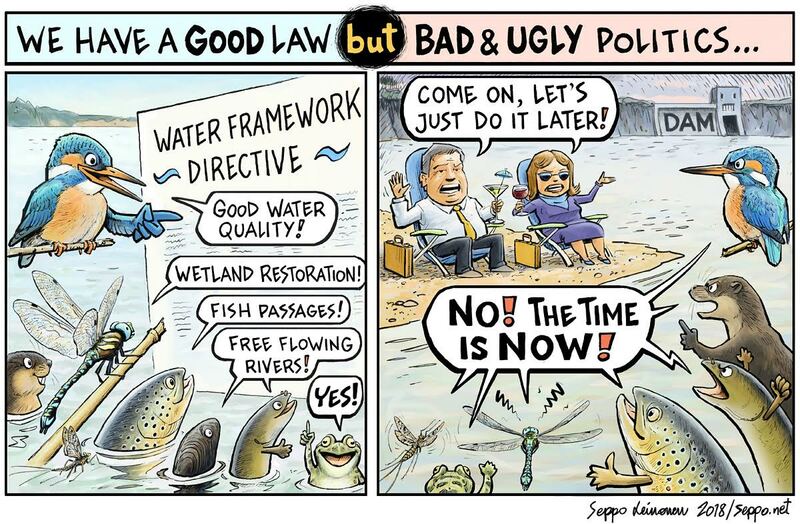 "Governments have been avoiding effective delivery on the legally binding objectives and allowed for further deterioration of our rivers and lakes by using (and misusing!) the various exemptions provided for by the EU Water Framework Directive. It’s absurd that exemptions seem to have become a norm in implementing the legislation!" “We have long been calling for stronger efforts to protect and restore Europe’s water resources, and can only hope that this report will act as a wake-up call," added Baumüller. 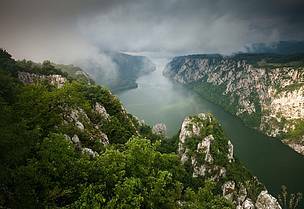 The EEA’s report provides a clear, comprehensive overview of the environmental state of over 130,000 water sources across the EU - from rivers, wetlands, lakes and estuaries, to groundwater and coastal waters. It also exposes the key pressures on these sources, ranging from agriculture to the construction of invasive structures for grey flood defence, navigation, and the generation of hydropower, and chemical pollution. Across the EU, freshwater ecosystems, and the wildlife they house, have deteriorated at an alarming rate, and this is part of a global trend. In Europe, the state of waters is particularly bad in many countries in central Europe, such as Germany, the Netherlands, and Belgium, with higher population density and more intensive agriculture. 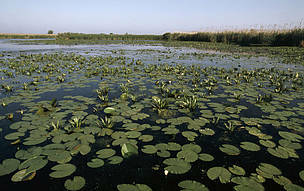 Here, the majority of water bodies are still failing to achieve good ecological status. 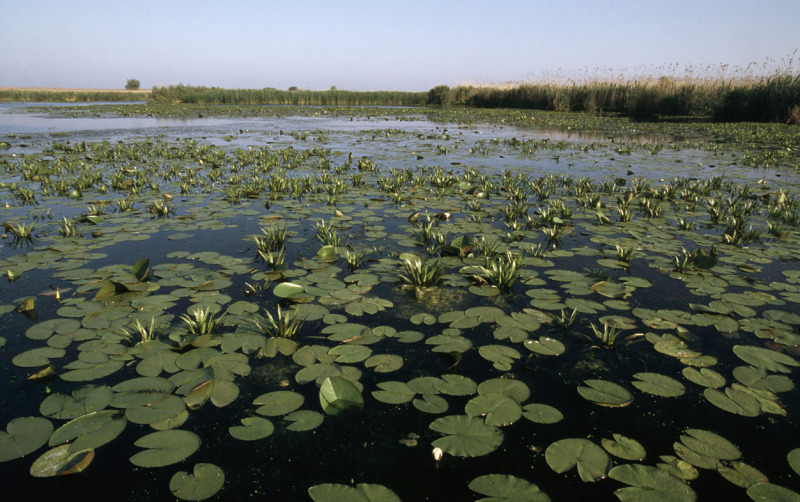 In a bid to undo decades of abuse, EU Member States committed in 2000 to protect and restore these ecosystems through the adoption of the Water Framework Directive - a strong and ambitious law that tackles all the identified pressures on our water resources in a holistic manner and obliges countries to achieve good status for Europe’s water bodies by 2015, and at the very latest by 2027. Today’s findings show that this legislation is clearly not being implemented on the ground. Moreover, the Water Framework Directive tool of incentive water pricing, which could effectively influence the behaviour of water users and raise financial resources to maintain and enhance the delivery of water services, continues to be limited to wastewater treatment and the provision of drinking water, with other key sectors (such as agriculture, energy and transport) not contributing their fair share for water services they receive. WWF is calling for an improved implementation and enforcement of the Water Framework Directive, effective integration of water management aspects into relevant sectoral policies, such as agriculture, energy, transport, as well as the safeguarding this strong legislation to ensure sustainable management of water resources and effective ecosystem protection. The EU Water Framework Directive is a strong law - implementation by EU Member States is the problem. 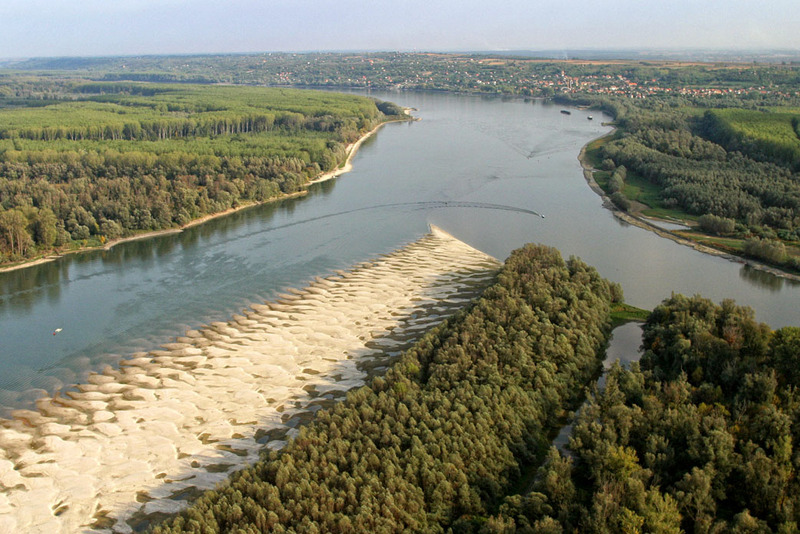 The Danube-Drava confluence between Serbia and Croatia.